On a hot day there is nothing better than a dip in the cool swimming pool. However, this step can be made even more enjoyable thanks to falling into the water in the water slide. 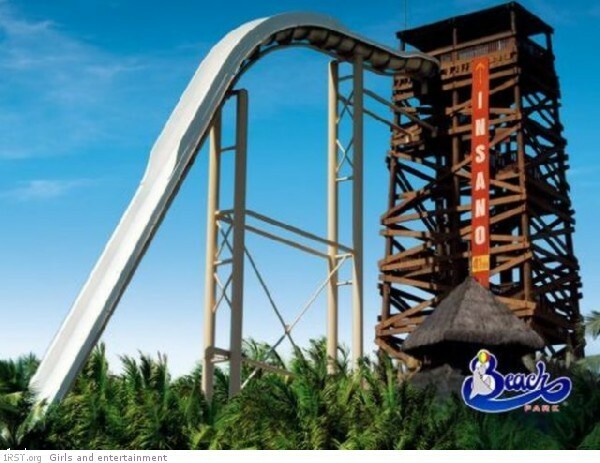 We found for you pics of the largest water slides in the world. Enjoy!